I've spent a few hours with this pedal and had an opportunity to A/B it with my older early block logo Dist+. I've found this one to be smoother and more clear. Individual notes don't get lost as easily in big chords. Plenty of gain for my purposes. 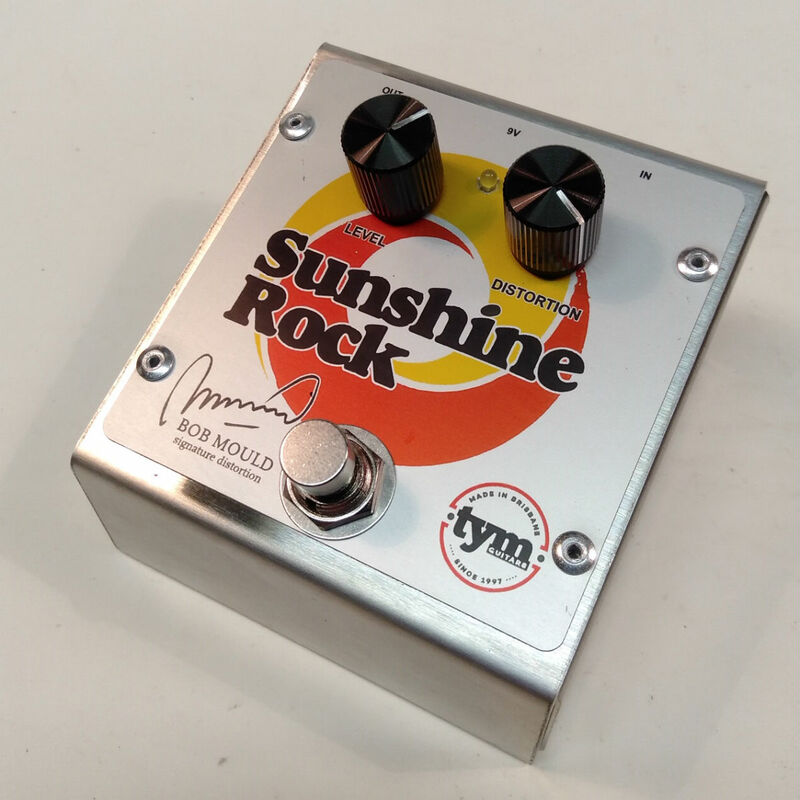 I definitely feel this Sunshine Rock to be an small but valuable improvement on the original. I still don't sound like Bob but that's because I'm not anywhere near as skillful. The only cons to this pedal are minor. I wish the housing was physically smaller and I'm not sold on the tilted face.